Dry skin will become a thing of the past with this Nutrics Nourishing Youth Activating Cream. 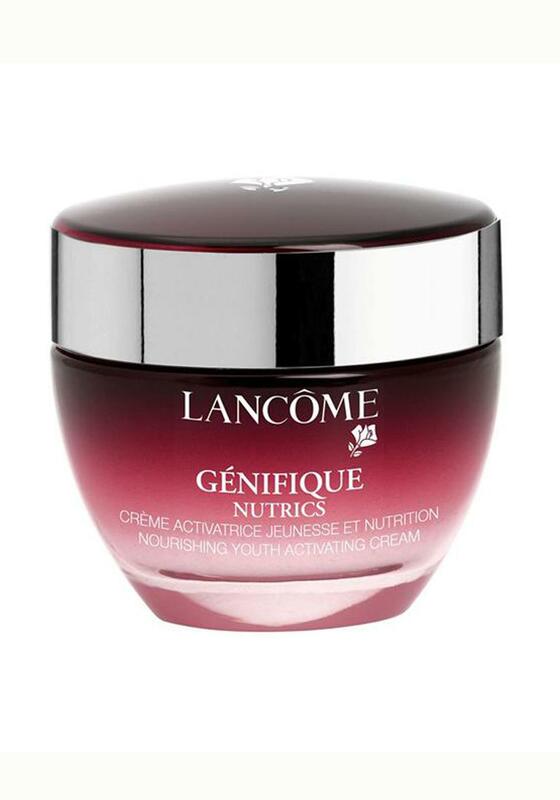 Lancome invents Genifique Nutrics. Its formula is enriched with a unique active that stimulates the production of proteins on the skin's surface essential in reinforcing the liquid barrier and characteristic of young skin. 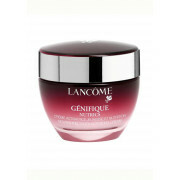 Immersed in a silky, extra-rich cream, skin is instantly comfortable and looks revitalized. At the end of the day, skin feels nourished with moisture.